Minneapolis/St. 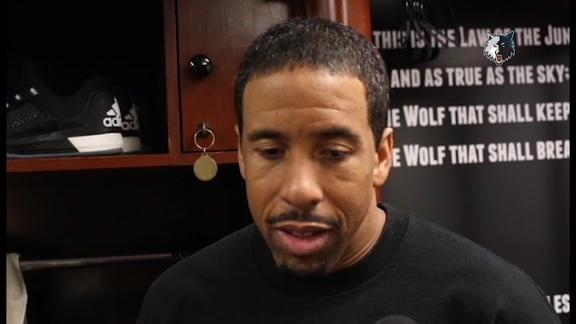 Paul – The Minnesota Timberwolves today announced the team has waived guard Andre Miller. The roster currently stands at 14 players. Miller, in his 17th NBA season, played in 26 games for the Wolves this year, averaging 3.4 points, on 62.1% shooting, and 2.2 assists. He has career averages of 12.6 points, 3.7 rebounds and 6.6 assists in 1,291 games.